Nick has appeared on The Late Show with David Letterman nine times. Nick has also been seen on Conan, The Late Late Show with Craig Ferguson and Comedy Central. 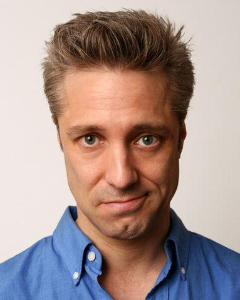 Originally from Kansas City, Nick now lives in New York CIty, where he performs regularly at the Comedy Cellar.